The Budget Committee meetings in the early months of 2017 for current fiscal year were not exactly harmonious, but one of the areas of rare agreement was that the building and zoning office needed more help. As a member of the committee, I remember very well the consternation of Building Official Neil Hall when he said that he would quit if his office didn’t get some relief, and we ultimately gave him what he requested. 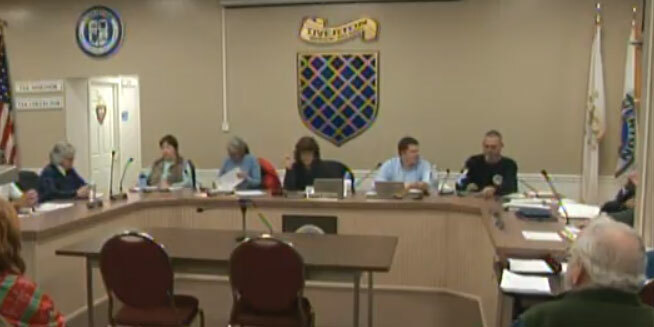 Town Council President Denise deMedeiros said the office is sometimes closed three out of five days in a week. That happens when the clerk is out and the building official is behind closed doors reviewing plans and then out of the office on inspections, she said. The council last week approved a request by McGreevy to advertise for additional clerical help in the building official’s office, but because it could be a month before someone is hired, council members said a more immediate fix is necessary. A part-time building official was included in the budget for the current fiscal year, but the plan then changed to reconstruct the building and planning offices to share clerical help and planning and zoning enforcement, deMedeiros said. At the time, my understanding was that reconstruction of the building was part of the plan that the Budget Committee approved months ago. Why is this being said to be something new? And why is the town only now advertising for the additional help that represented a rare area of universal agreement during the budget process? 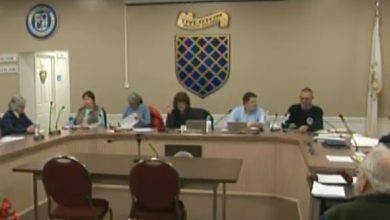 The council members all appear to be spending some time making it look like they care about the troubles of contractors and residents facing permitting delays, but Tiverton would have been better off if they’d spent a little time six months ago doing what the town administrator told the Budget Committee the town intended to do, as far as hiring new personnel and modifying the office space. Perhaps our council members have been spending too much time thinking about how to restrict taxpayers’ access to new casino money for tax relief rather than keeping the functions of the town running smoothly. Nothing has stood in the way of a more efficient building and zoning office except, apparently, the council’s lack of interest.